Are you in the market for a new home? Call, click or stop by Directions Credit Union today to ask about the fantastic home loan options we have for you! One of my old friends has been saving up to buy a home, so I’ve been wanting to learn more about the home buying process. 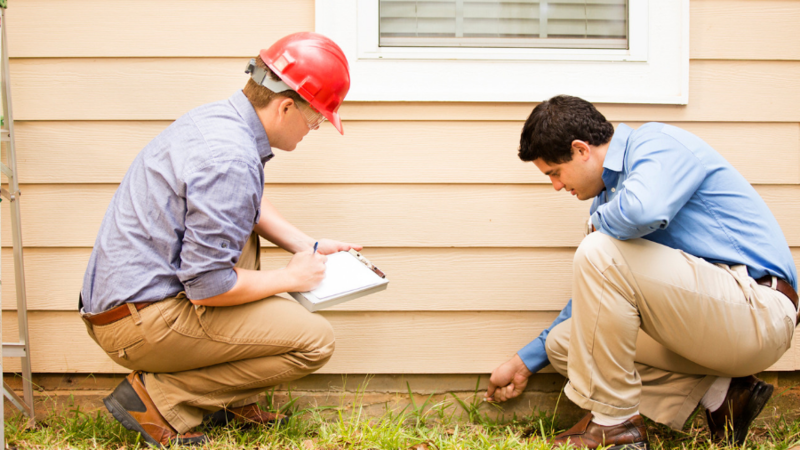 You made a great point when you said that getting a home inspection can help you find things that may result in expensive repairs. These tips could really help my old friend when he’s looking for a home, so thank you for sharing them.